Ibis Mexico Tlalnepantla is a 3* hotel located in Tlalnepantla de Baz, Mexico. It features 147 rooms. 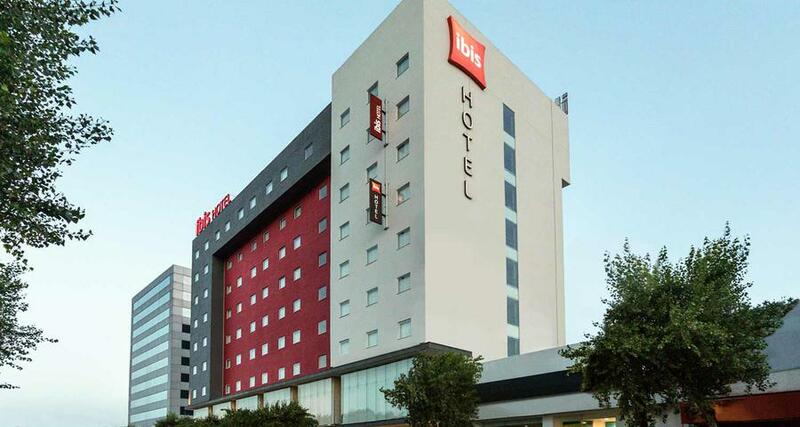 Ibis Mexico Tlalnepantla is an excellent choice for your next business trip in Mexico City, as is conveniently located near the business district, across from the SAT offices and minutes away from the Convention Center. This pet-friendly property features modern guestrooms equipped with air conditioning, a desk and excellent services. Ibis Mexico Tlalnepantla also offers parking, a restaurant, bar, meeting and event spaces and Wi-Fi, along with laundry services and airport transportation.